Below you will find pages that utilize the taxonomy term “xml”. I didn’t know Aaron personally, so there’s no insight I can provide into the person who I’ve read people describe as “a brilliant soul”. 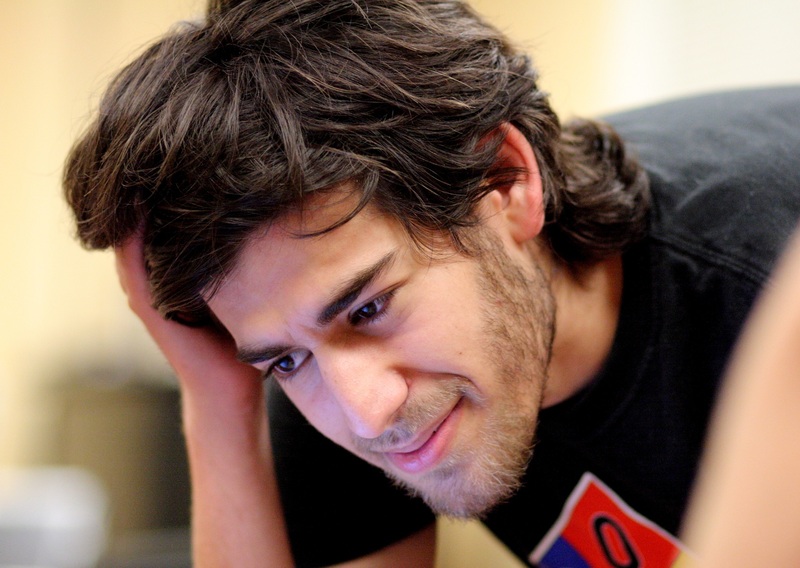 The world is now a worse place The tech world is abuzz with the news that, at only 26 years old, Aaron Swartz decided to take his own life. I heard about it last night when I opened up Tweetbot, and saw two tweets back-to-back in my timeline: @al3x : We lost @aaronsw.